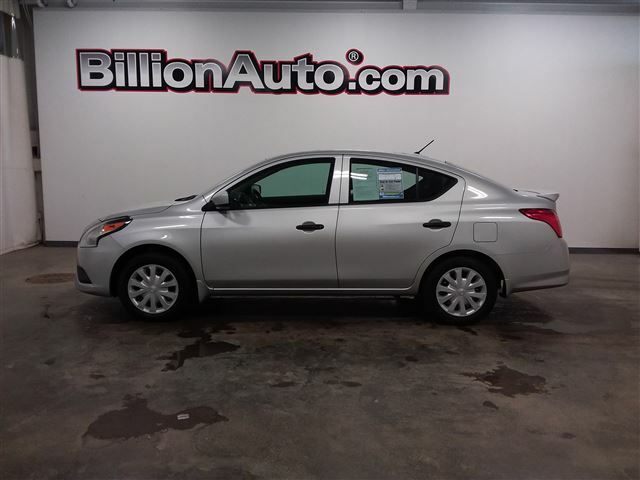 We just took this vehicle in on trade and it is in great shape! Vehicles like this don’t stay on the lot very long. To check it out, give us a call, email or stop in today.